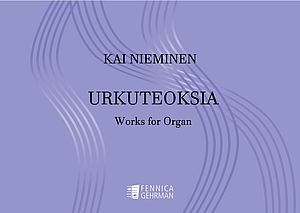 Organum Society in Helsinki in 2014 commissioned pieces for young organists from eight Finnish composers. 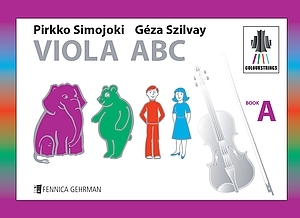 The technical level of the pieces in this collection range from easy to challenging music institute standard. 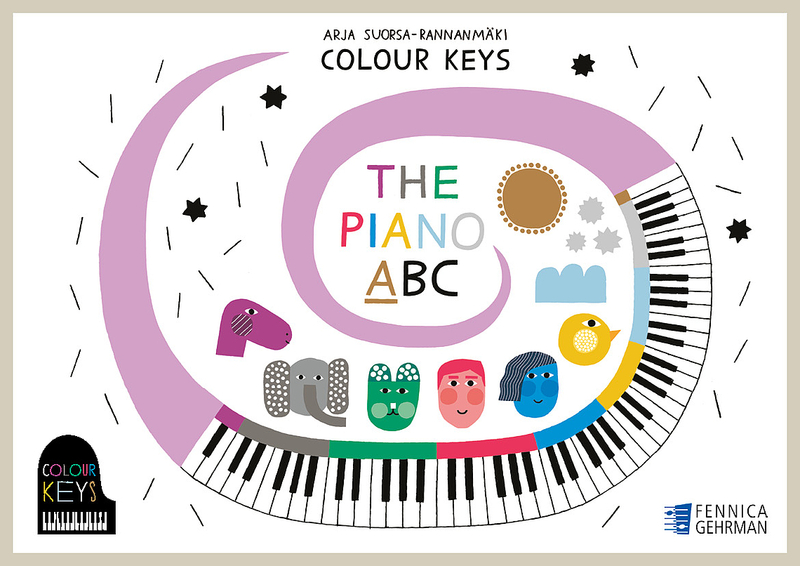 Suositun Pianoetydejä-sarjan 4 osa jälleen saatavana! Vihko sisältää eri säveltäjien laatimia monipuolisia harjoituksia perustasoittain. 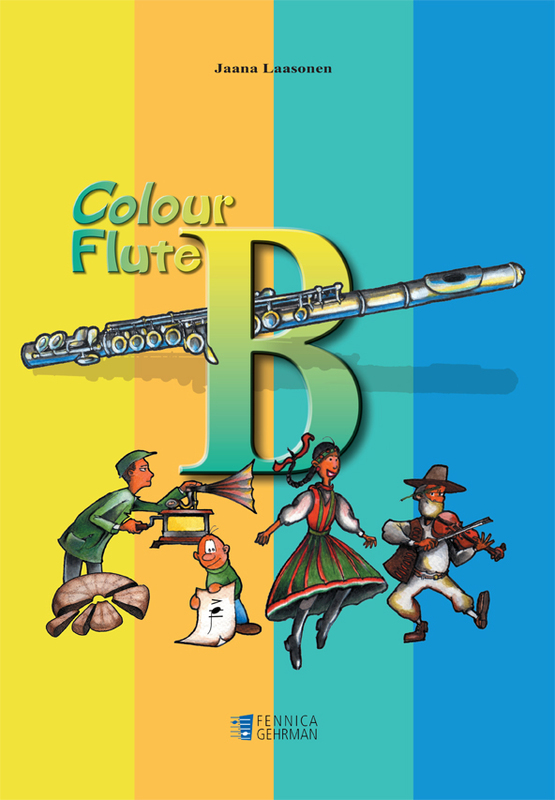 The fourth part of the etude collection is available again! The grand old man of Finnish Modernism Paavo Heininen (b. 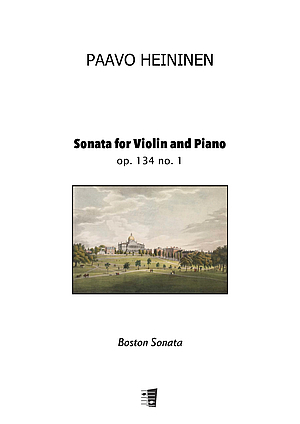 1938) turned his impressions of Boston into three violin sonatas. 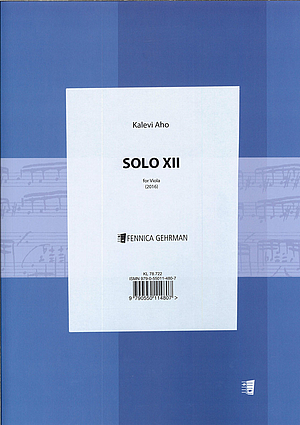 Kalevi Aho has continued composing his popular Solo pieces for different instruments. 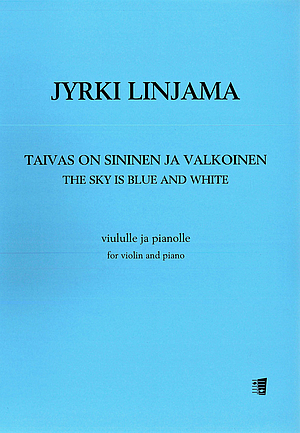 Solo XII for viola was born in 2016 in memoriam Einojuhani Rautavaara (1928–2016). A work commissioned by Holger Fransman. 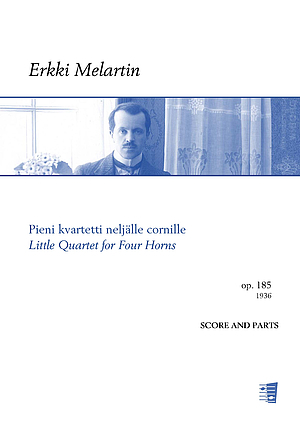 The Helsinki Music Institute's horn class received this three movement quartet for the spring concert in May 1936 when a composition for four French horns was a rarity in Finland. 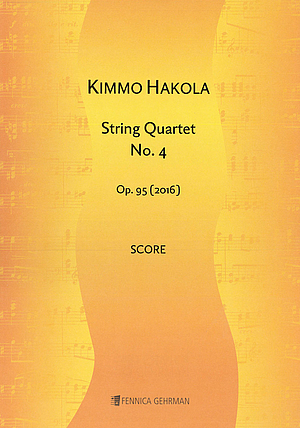 The quartet was performed for decades as Fransman's arrangement. 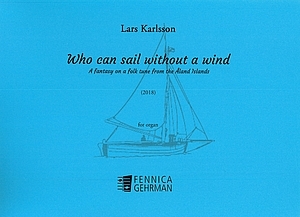 This edition is based on the original version of the composer. 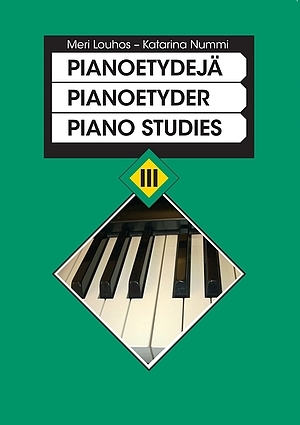 Pianoetydejä-sarjan 3. osa jälleen saatavissa! Se sisältää eri säveltäjien laatimia monipuolisia harjoituksia perustasoittain ja lisäksi lyhyet maininnat asioista, joihin tulee kiinnittää erityistä huomiota. The third part of the etude collection is available again! 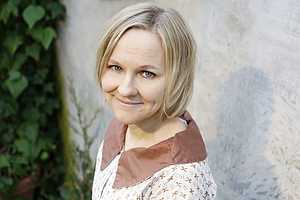 Lotta Wennäkoski will have four orchestral performances at the Concertgebouw this spring. On 20, 21 and 24 March Soie for flute and orchestra had its Dutch premiere by the Royal Concertgebouw Orchestra (conducted by Thomas Hengelbrock) with Kersten McCall as the soloist. Wennäkoski’s BBC commissioned work Flounce will be performed at the Royal Concertgebouw on 8 April by the Helsinki Philharmonic Orchestra and Susanna Mälkki. The concert is part of the orchestra's tour that also includes performances in Dortmund and Vienna. Flounce was commissioned by the BBC for the 'Last Night of the Proms' in 2017 and premiered by the BBC Symphony and Sakari Oramo. So far it has been performed in 14 concerts worldwide and already has nine upcoming performances this year. 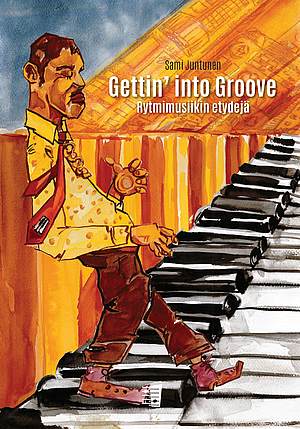 Kalevi Aho turned 70 on 9 March 2019. There will be no fewer than 14 premieres during 2019, starting with the Concerto for Two Bassoons composed on the initiative of Bram van Sambeek (premiered on 18 January by the Warsaw Philharmonic), and followed the next day by Kirje tuolle puolen (A Letter to the Netherworld) for strings by the Ostrobothnian Chamber Orchestra. On 9 May, the Triple Concerto for Violin, Cello and Piano will receive its world premiere by the Antwerp Symphony and the Storioni Trio, and the next day the Lapland Chamber Orchestra and Ismo Eskelinen will play Aho's new Guitar Concerto. 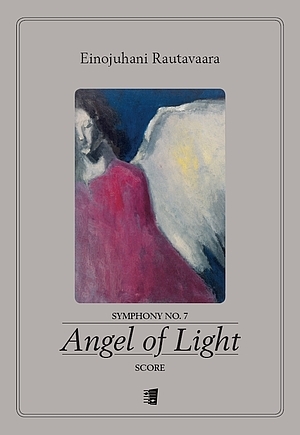 The Lahti Symphony will also celebrate Aho by premiering his 17th Symphony on 4 April. The opera Flash Flash by Juhani Nuorvala was premiered on 9 February at Musica nova Helsinki. The other 5 performances have all been cancelled due to a serious flu which has made one of the singers lose his voice. A new slot for the performances will be in May 7-11, 2019 at the Espoo City Theatre. Tickets are on sale starting the 13th of February at Lippupiste web shop (www.lippu.fi), all their box offices and at Espoo City Theatre. Matthew Whittall has been commissioned to write the obligatory piece for the Banff International String Quartet Competition in August 2019. 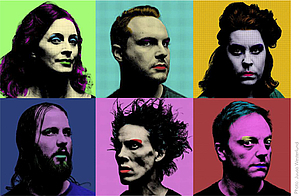 Another work to be premiered next year is the commission from Musica Nova Helsinki for the Crash Ensemble (world premiere on 2 February, in Helsinki). 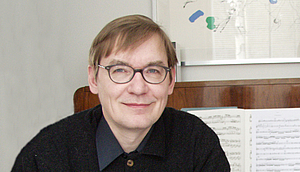 Paavo Heininen is composing a piece for violin and orchestra as a commission from the St. Michel Strings. There will be two performances: on 23 May in Mikkeli and 24 May in Helsinki. The piece is entitled Sinfonia concertante da camera Op. 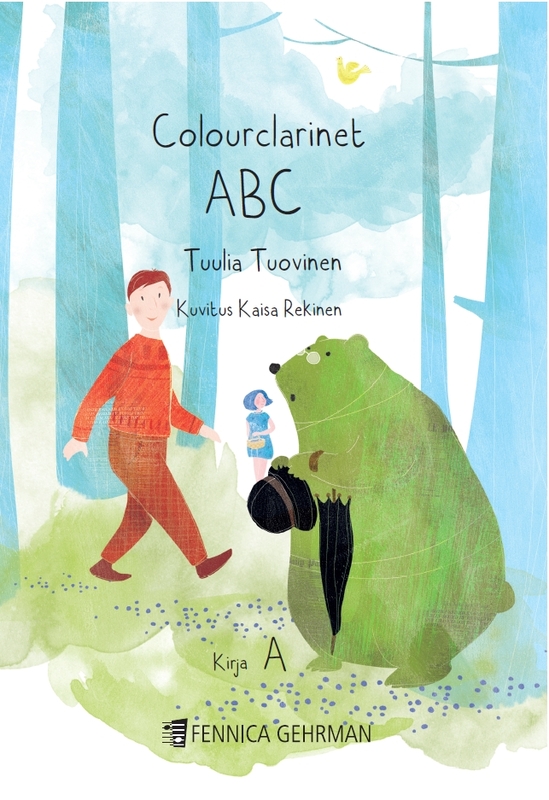 144, and the soloist will be Kaija Saarikettu. The year 2021 will mark the centenary of the birth of Joonas Kokkonen. More and more music by him has been finding its way back into concert programmes in the past few years, and his opera Viimeiset kiusaukset (The Last Temptations) is still one of the Finnish operas most often performed. 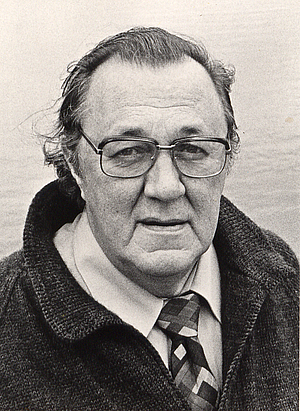 Fennica Gehrman has published a new version of the impressive Requiem he composed in 1981 in memory of his wife. 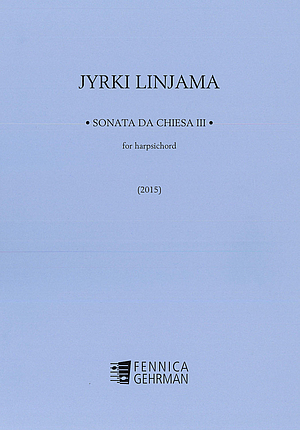 The arrangement by Jouko Linjama is for organ, mixed choir and soloists. 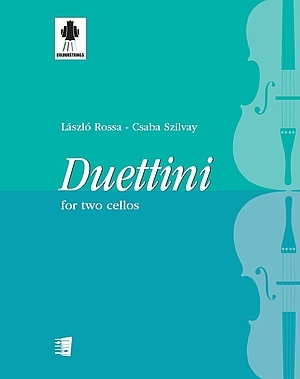 The Cello Concerto has also found an established place in the repertoire; it was heard most recently in the Finals of the International Paulo Cello Competition in October 2018. This year will mark the 150th anniversary of the birth of Armas Järnefelt, a conductor and composer active in both Finland and Sweden. 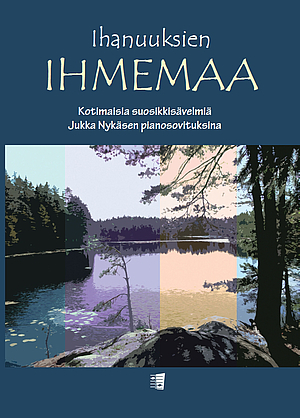 The Järnefelt Society is compiling a calendar of events in the jubilee year at www.armasjarnefelt.fi. Read more about Järnefelt and his works here. Click here to go to our composers page where you will find information and sound samples about composers whose works we represent. Included is also a list of anniversaries and repertoire tips. 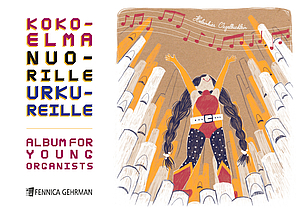 Our catalogue covers a broad spectrum of contemporary and classical music from Finland and Estonia. We also represent works by Shostakovich, Prokofieff and Khachaturian in Finland. 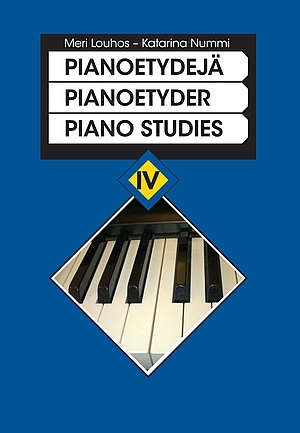 Sarja on täydentynyt kolmannella osalla, joka sisältää kiehtovan valikoiman modernin pianomusiikin helmiä, muutamia uusia tuttavuuksia sekä kestoklassikoita.